24 Apple Barrell Acrylic Paints 2 oz Bottles All Different Great for School!! 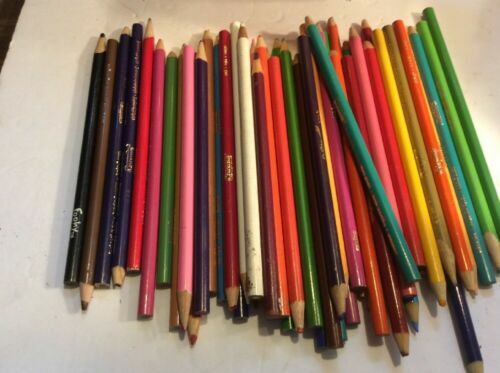 50+ Crayola And Other Brands, Colored Pencils Over 50 Total! 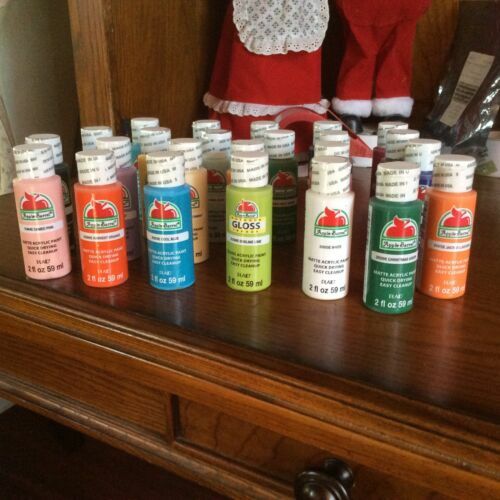 24 Apple Barrell Acrylic Paints 2 oz Bottles All Different Great for Crafts!